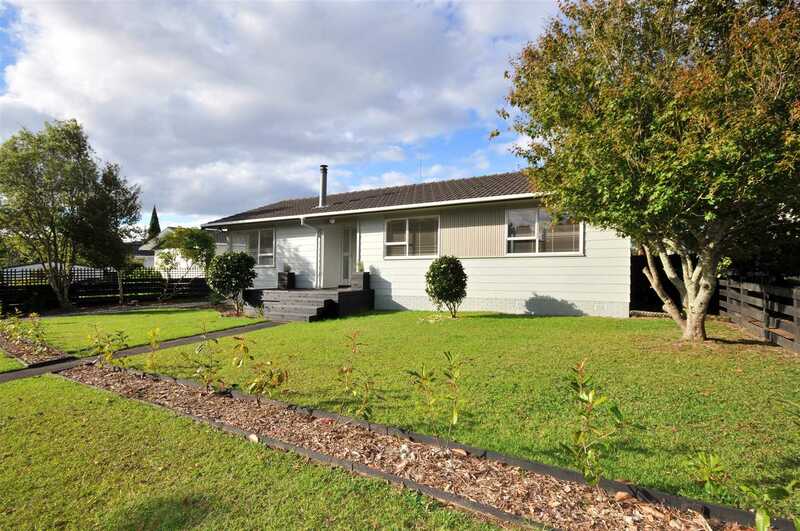 A quiet road in a good location, this cutsie 3 bedroom home is vacant and waiting for its new owners. 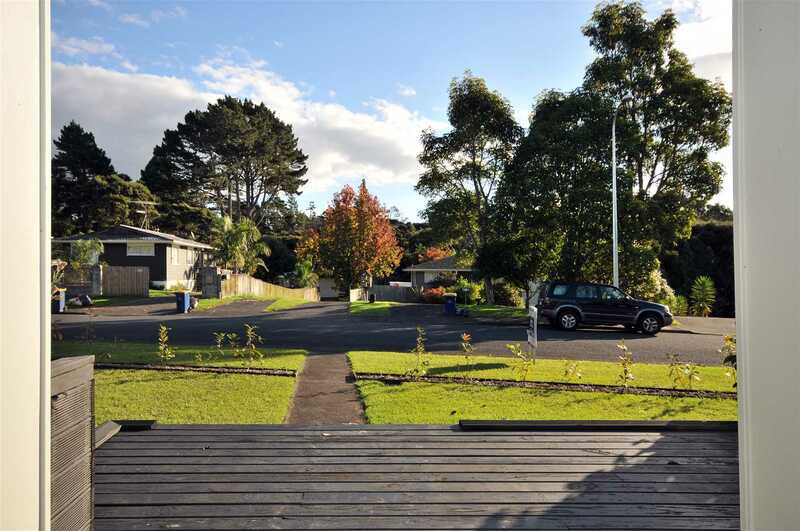 Vendors have moved south and need to shift it on. 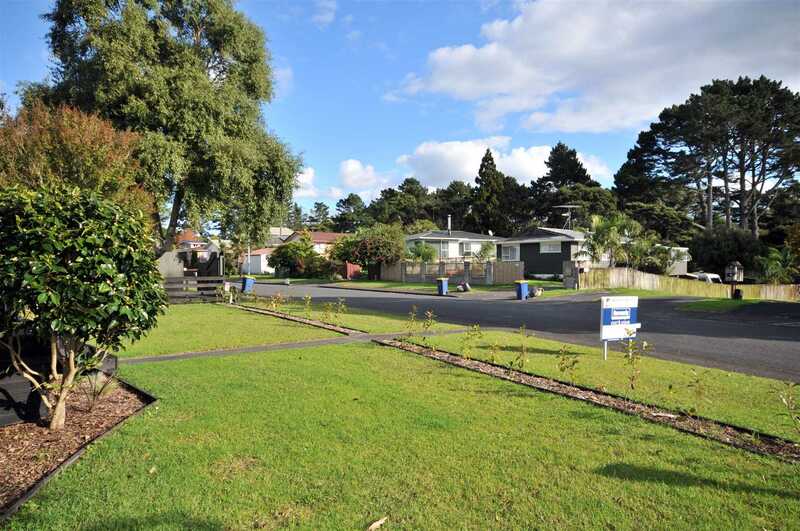 This sunny property is in excellent condition with good size bedrooms and living. 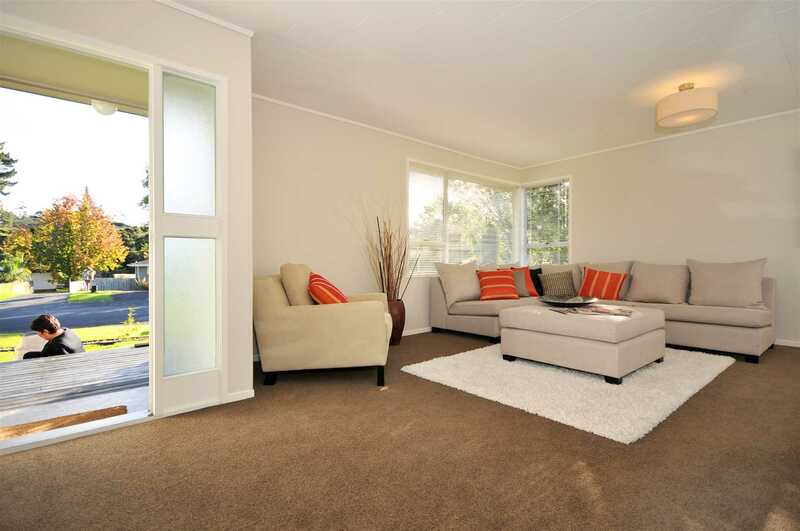 Offering a heatpump, heat transfer system and a DVS to boot you can be sure you will be cool in summer and snug and warm in winter. 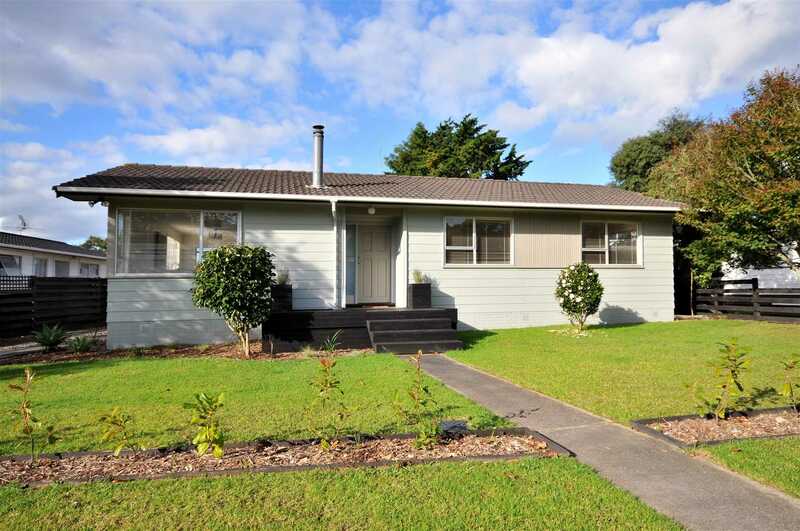 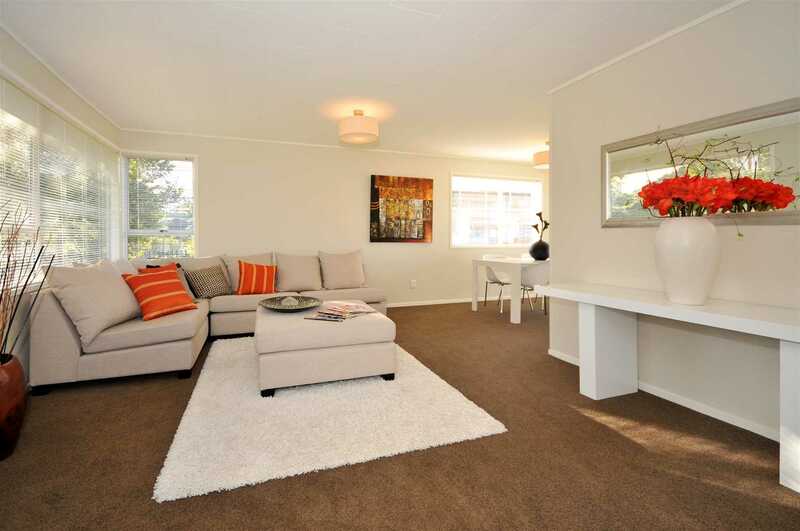 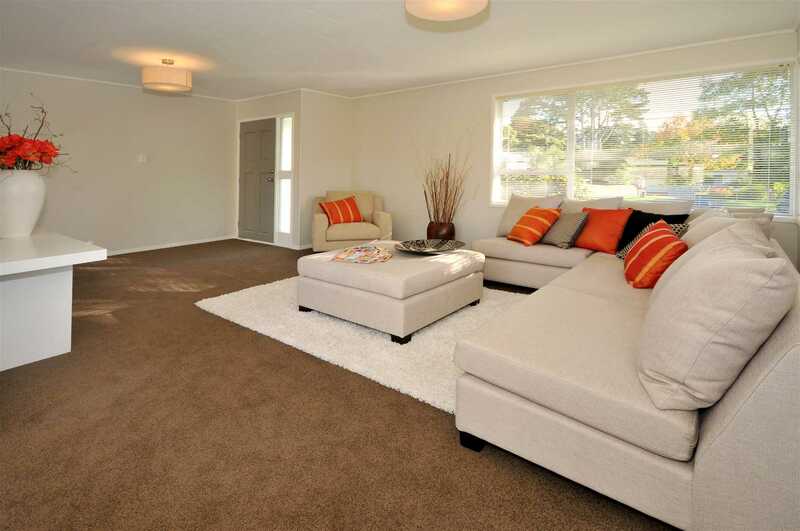 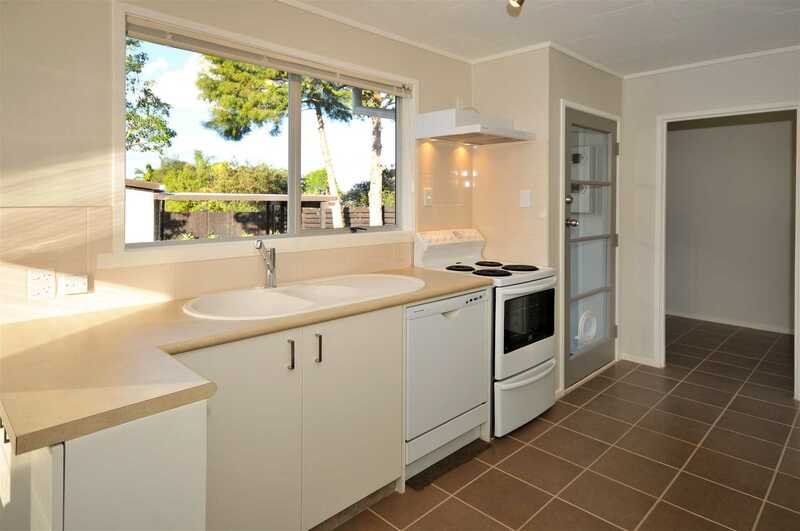 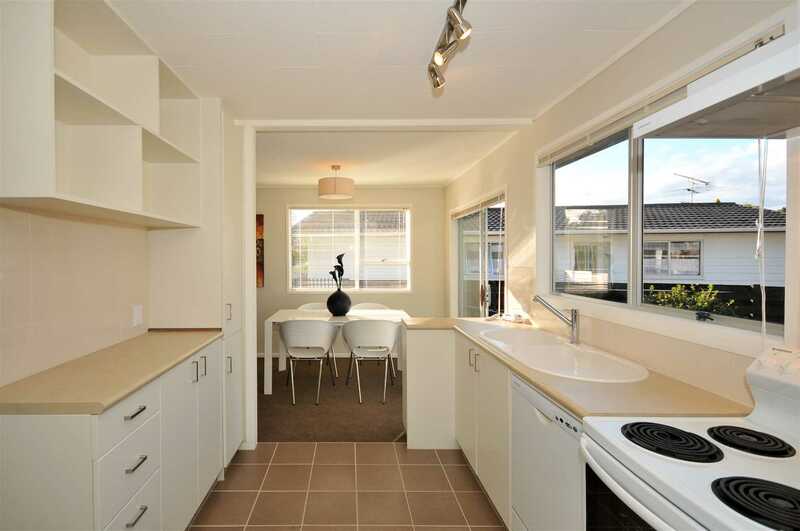 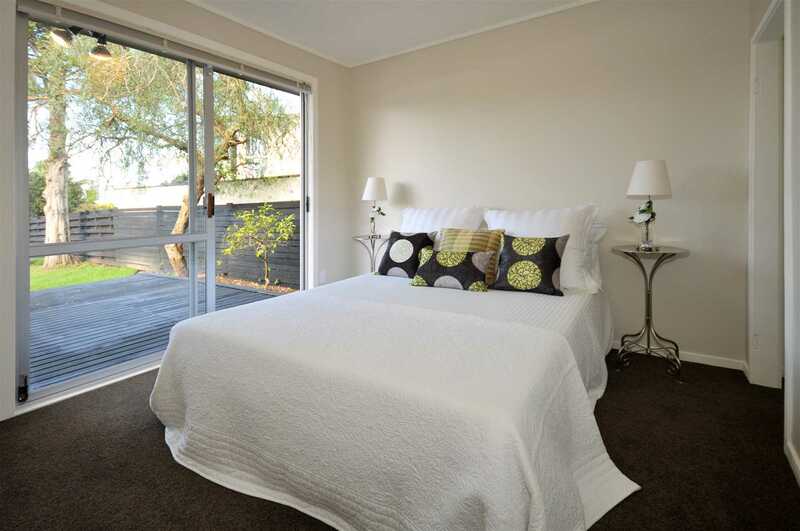 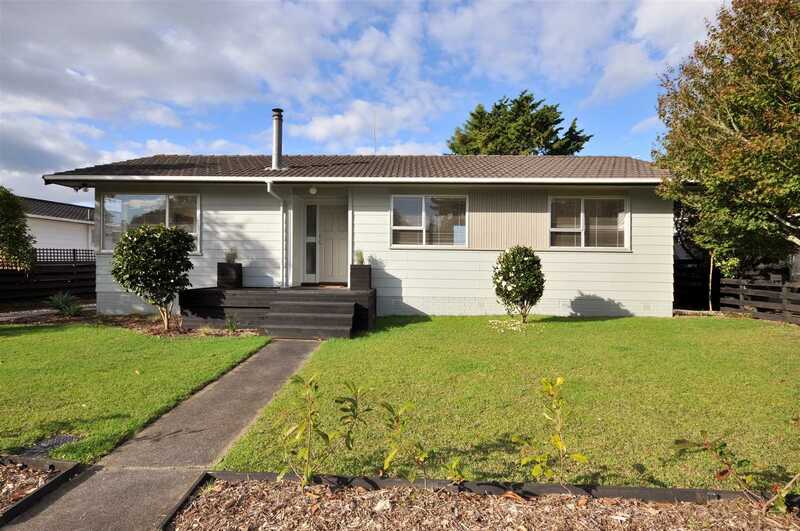 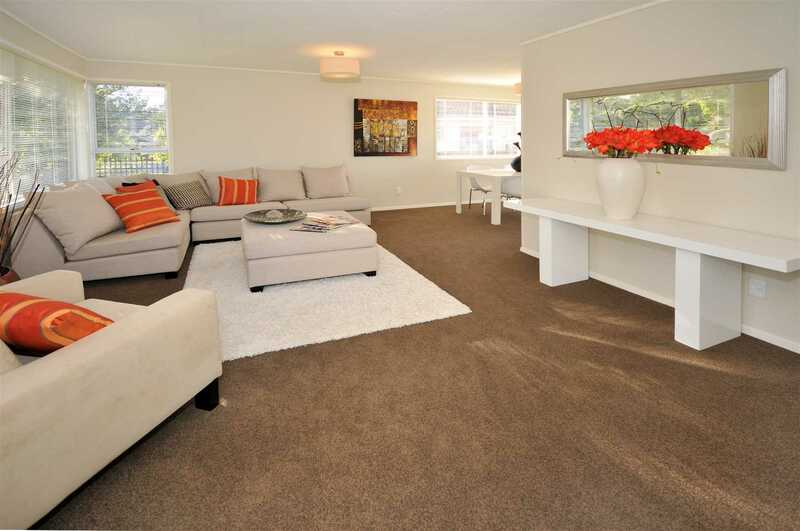 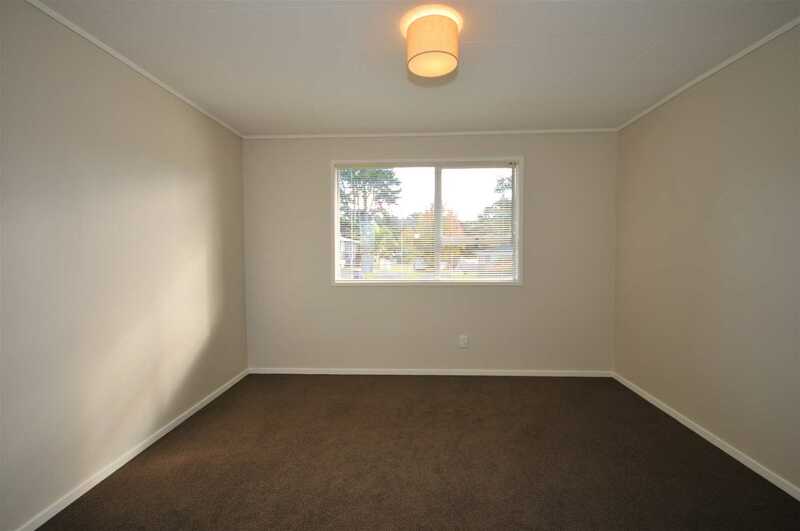 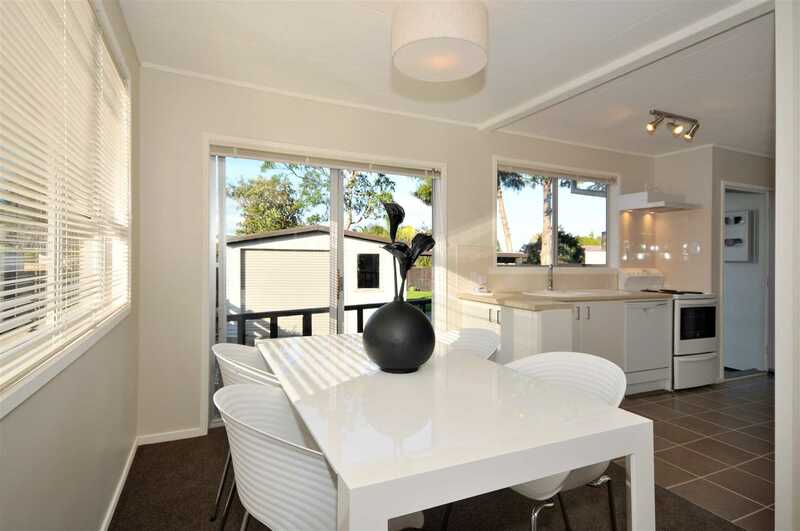 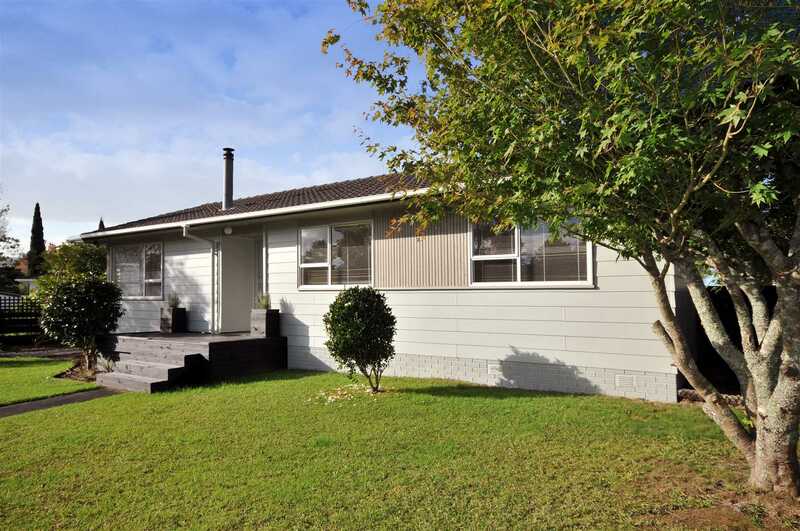 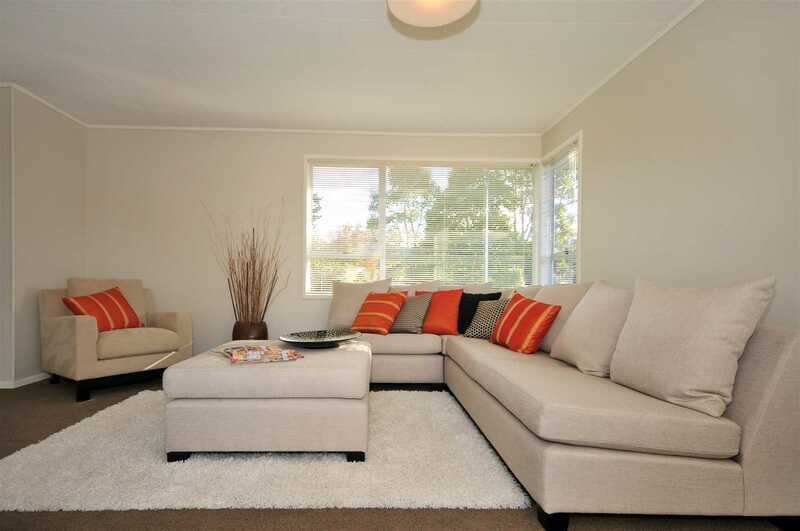 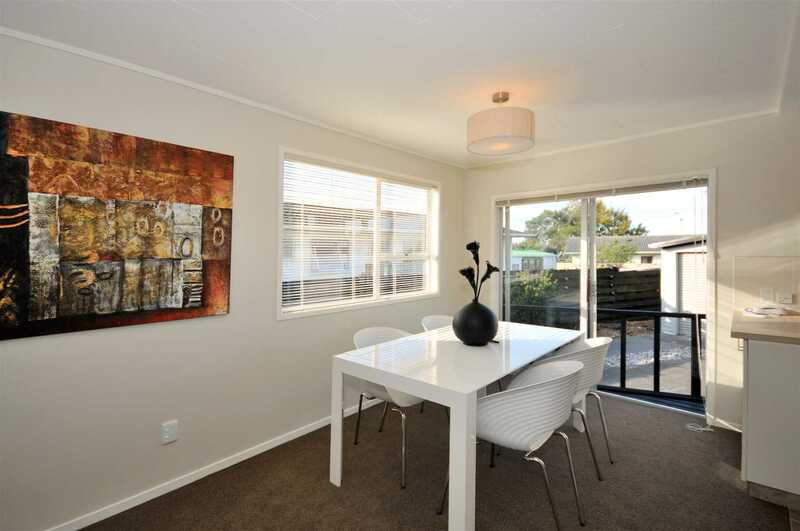 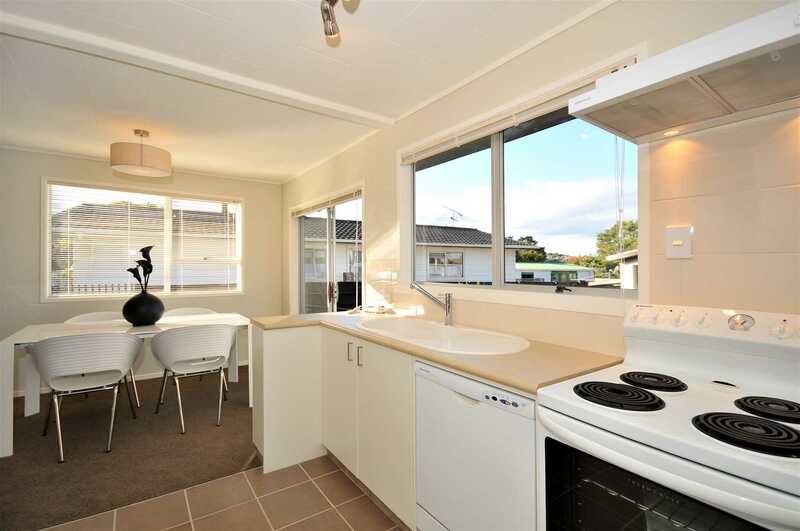 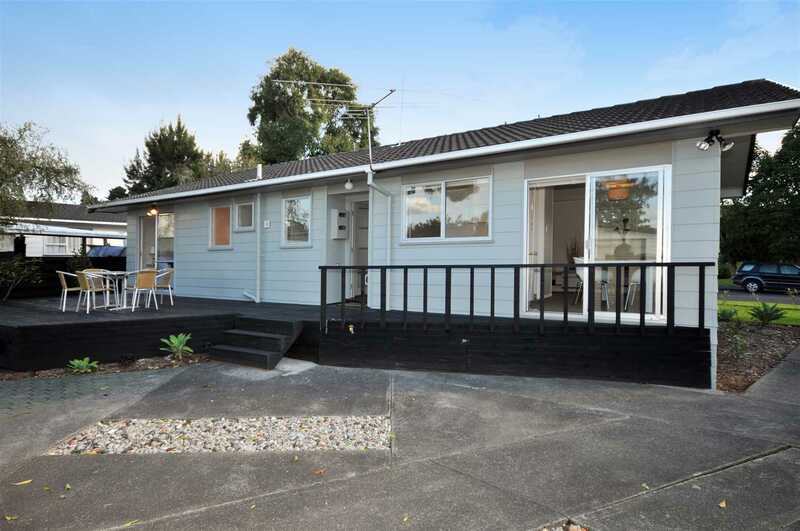 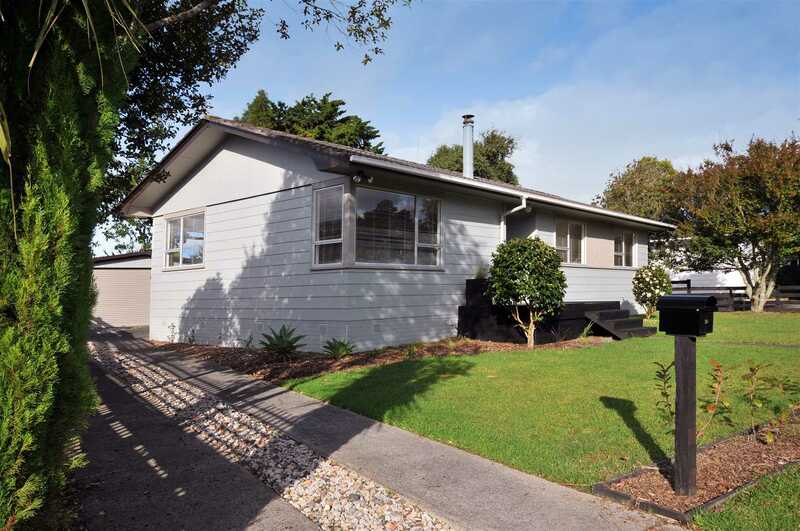 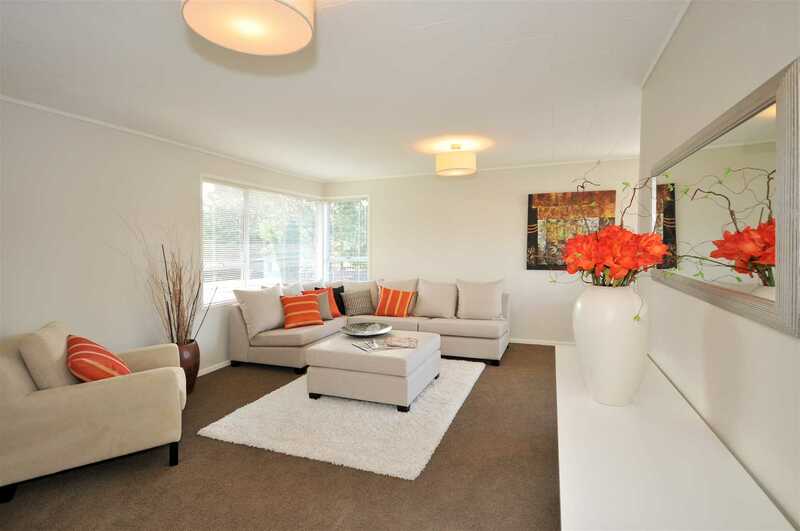 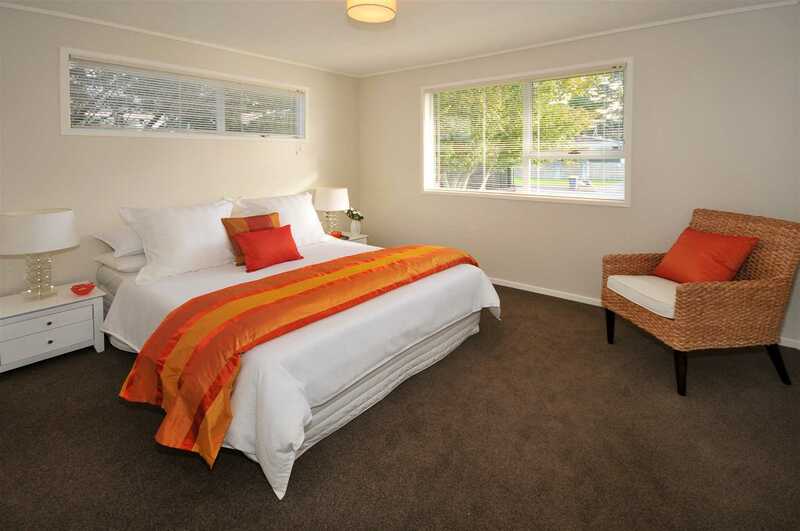 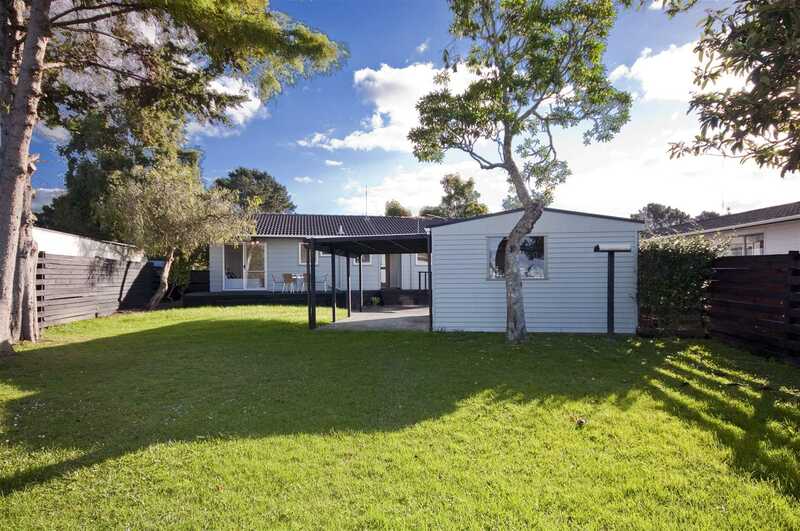 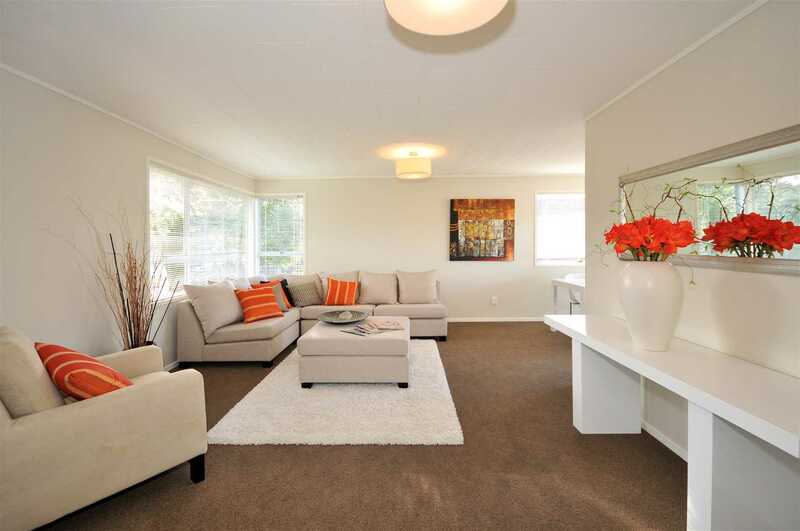 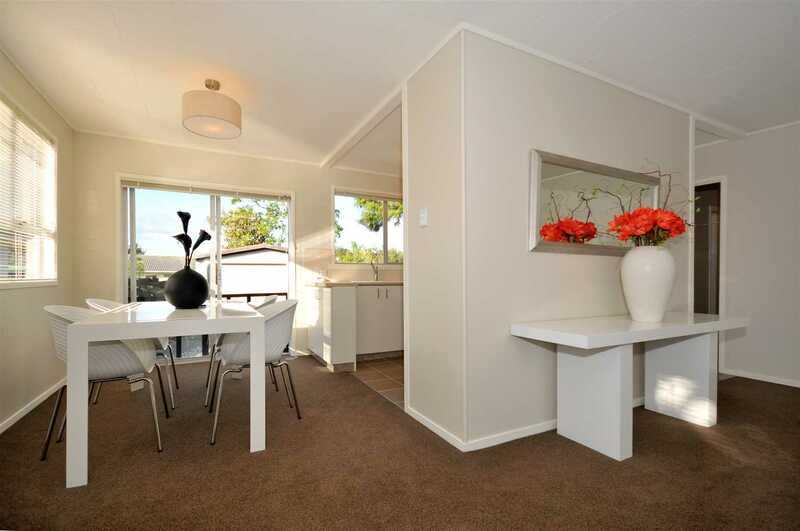 Ideal for a first home buyer, or for a keen investor to add to their rental portfolio. 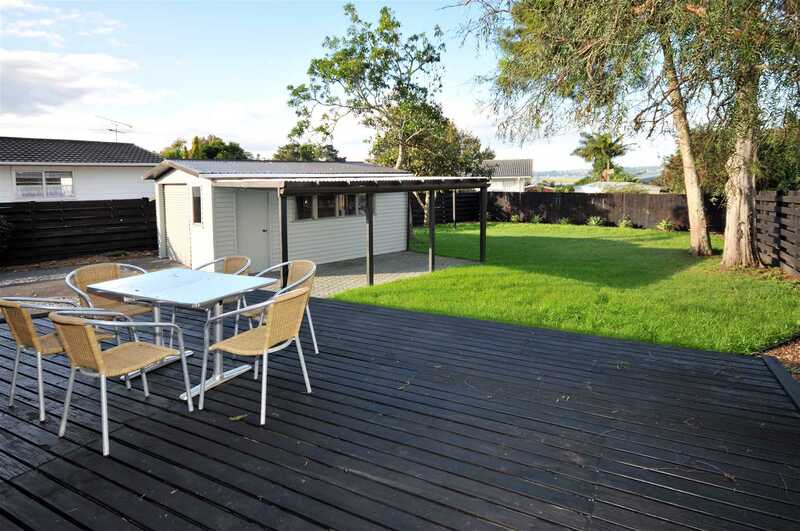 Fully fenced to provide safety for both children and pets and a lovely back yard for them all to run around in. 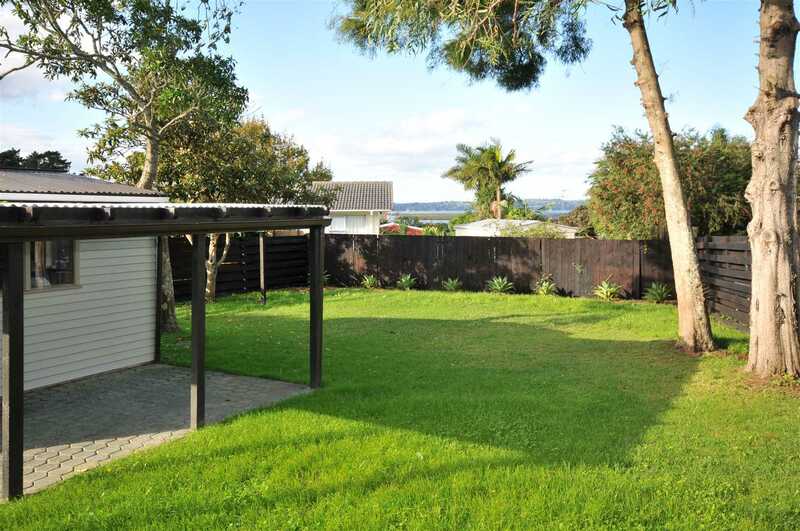 There is a separate lock up single garage and a single covered carport beside the garage and there isroom for another car as well. 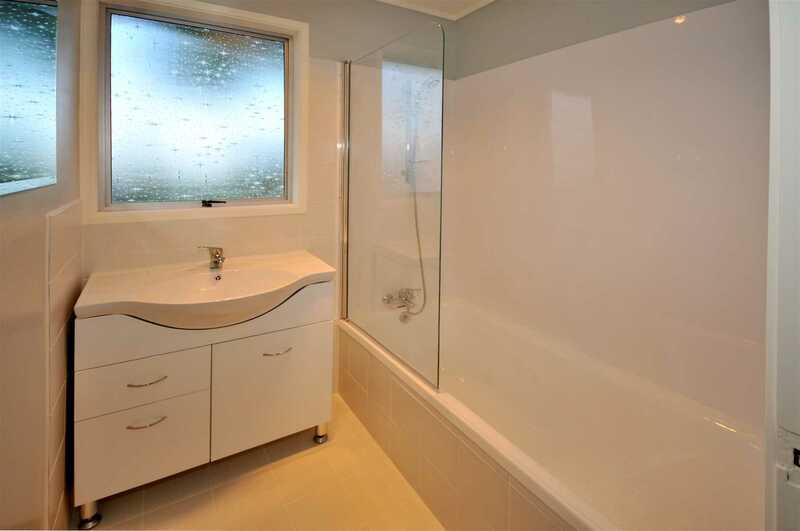 Don't allow yourself to miss out on this one make your appointment to view now.